All of the Earth’s water, including surface water, ground water, ice and atmospheric water vapor. We bring the state-of-the-art sonar technology to the deep sea search and survey industry. We bring the A-Team of specialists and an adaptable range of services. And, we do it with integrity and pluck. We offer unmatched deep-tow sonar technology. And, we are equipped for exploration. 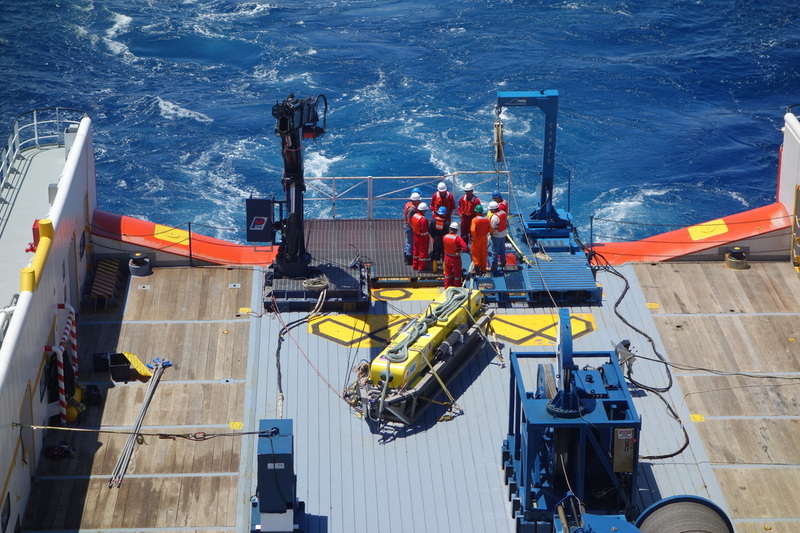 MH370 Search: 2014-2015 search season highlights of the Hydrospheric Solutions crew at work (& play). 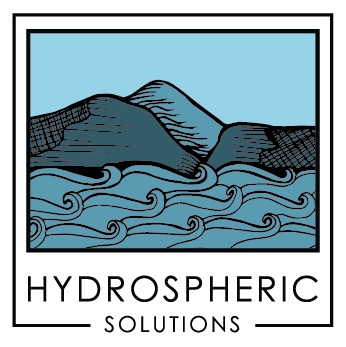 Jump to The Work for more on our involvement in the MH370 Search and for a look at some MH730 Hydrospheric ProSAS-60 data and imagery.